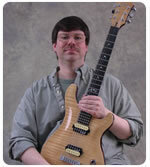 Cyberfret.com started in 1999 as an extension of guitarist Shawn Bradshaw’s private teaching studio. The online guitar lessons on the site cover a wide range of topics from basic guitar chords and scales, to improvisation, music theory and various techniques. In addition to the guitar lessons that are written by Shawn himself, there are also contributions from other skilled teachers and players. 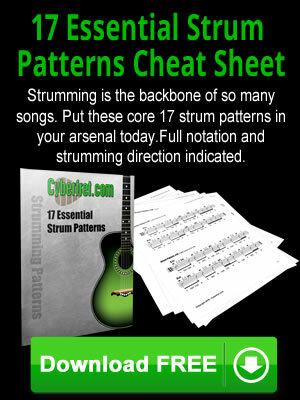 Cyberfret.com will continue to add new guitar lessons and features with the goal of making this site your top destination to help you reach your goals on the guitar.